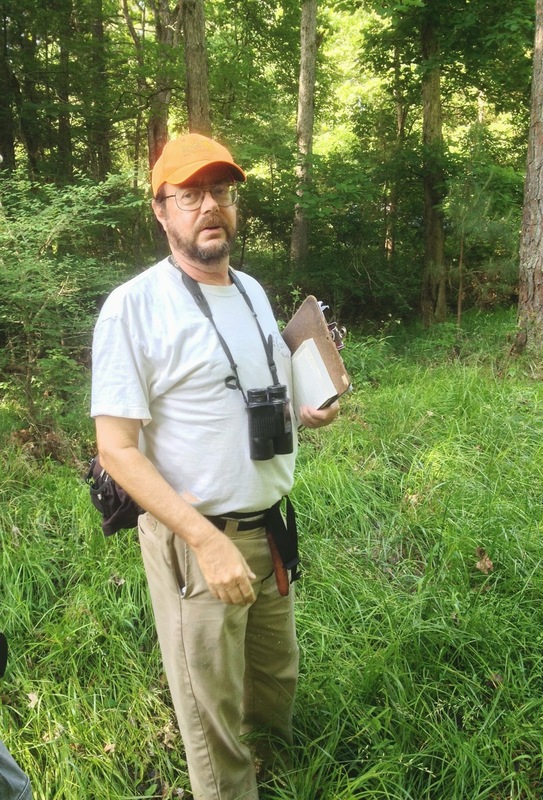 Way back in 1986 Harry LeGrand, of the North Carolina Natural Heritage Program, embarked on a botanical search for "limeys" and other interesting plants in the north-central Piedmont of North Carolina. Among his notable finds was a Barbara's Button that just didn't look right. Taller, pinker, leafier, and later to bloom than the more common Barbara's Button of the region (Marshallia obovata), it just didn't fit any of the documented and formally described species. Eventually additional populations and specimens were found with similar characteristics. Botanists became convinced that it was, indeed, a new species rather than an aberrant population. Although it took awhile for this recognition to sink in (~ 26 years from the date of discovery to formal publication!) Harry LeGrand's grand discovery was given a scientific name by Alan Weakley & Derick Poindexter in 2012; Marshallia legrandii. The world-wide range of LeGrand's Marshallia (also referred to as "Oak Barrens Barbara's Buttons" or "Tall Barbara's Buttons") includes a mere 2 counties straddling the NC-VA border (one on each side). Although only 4 sites have been documented (and two are believed to be lost), the plant has no formal listing or protection status by either state (due in part to its recent official scientific description). 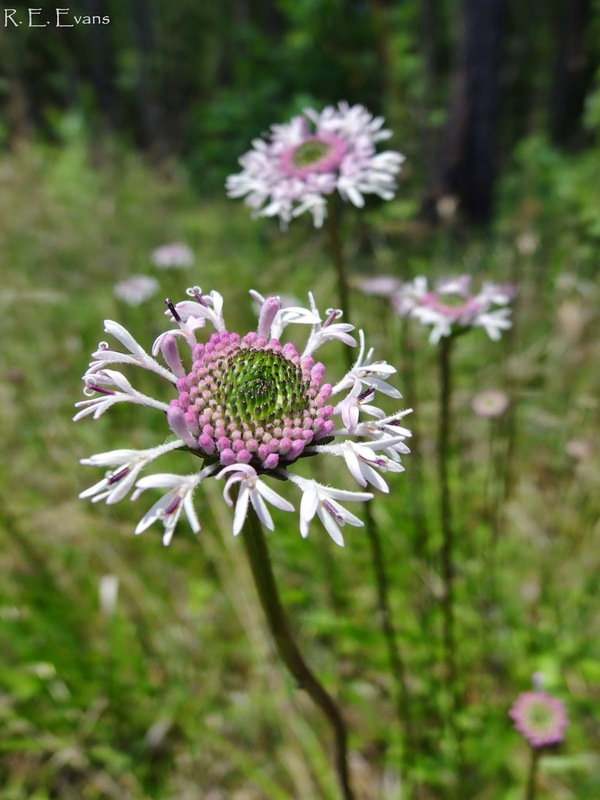 The single known Carolina site is replete with botanical riches, including the world's largest Smooth Coneflower population, along with numerous significantly rare and imperiled plants. 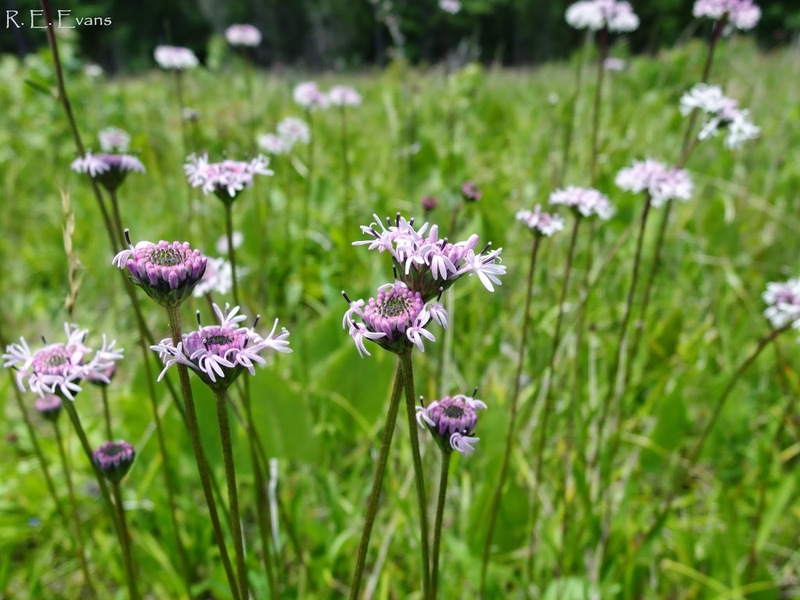 For these reasons, the site has been on the "radar" of plant conservation aficionados for years. The Friends of Plant Conservation hosted a recent field trip to the site, with Harry LeGrand as the guest of honor.